This website is intended to provide a brief introduction to Symphony Management Ltd. For further information, please Contact Us. Symphony Management Ltd. was incorporated in Bermuda in 1991. It is one of the largest independently owned insurance managers in Bermuda. We believe that our independence and style of management make us unique in Bermuda. Symphony Management Ltd. is one of the leading service providers to the captive insurance market in Bermuda. It is also licensed as an insurance manager in Anguilla, British West Indies and is able to provide services in the Cayman Islands through associates. Symphony Management Ltd. operates two segregated accounts companies; Aria (SAC) Ltd. and IECD (SAC) Ltd. Both companies are wholly owned by Symphony Management Ltd.
was incorporated in Bermuda in 2002. It currently accepts business from existing participants and non-U.S. business from new participants. was incorporated in Bermuda in 2011. It currently accepts U.S. business from new participants. 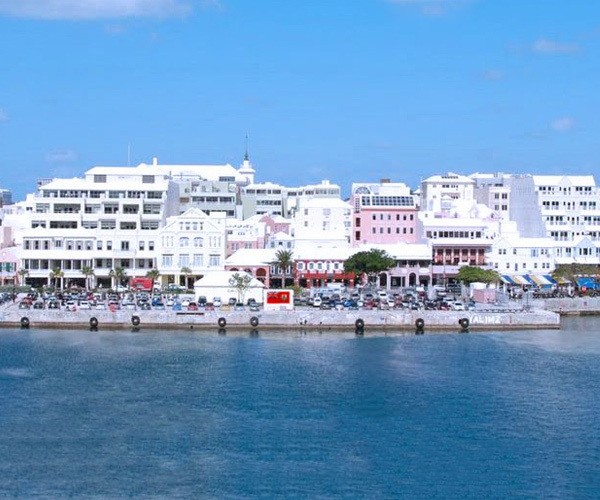 Symphony Broking Ltd. was incorporated in Bermuda in 1992 as a wholly owned subsidiary of Symphony Management Ltd. It is licensed as an insurance broker by the Bermuda Monetary Authority and has access to the Bermuda insurance and reinsurance markets. It can also access the London and Lloyd’s markets through associates. © 2019 Symphony Management Ltd.